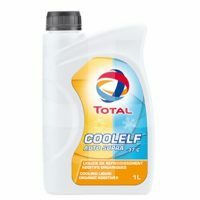 Very long-life antifreeze liquids, concentrated or ready for use use with 100% organic additives for excellent protection against severe cold, excellent cooling of the engine and protection against corrosion. 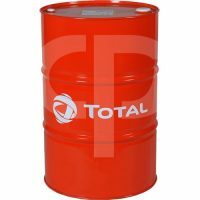 Suitable for all vehicles (trucks, agricultural vehicles, passenger cars) approved by major manufacturers. 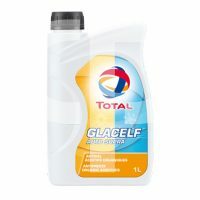 The ideal solution for corrosion protection, antifreeze protection, thermal conductivity and compatibility with elastomeric waterproofing materials, for optimal temperature management in all driving and climatic conditions. 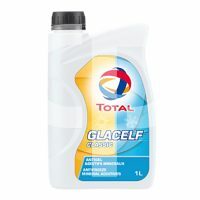 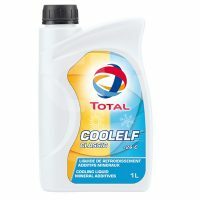 The choice of coolants and antifreeze comes in two forms: already mixed, also know as “ready to use”, and concentrate, which will need to be diluted with water before use. 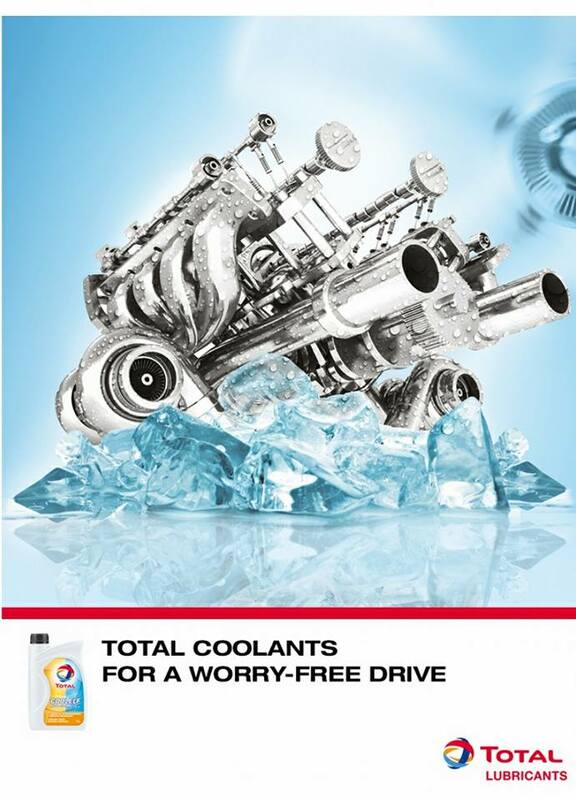 Coolant line of products offers also different technologies, from conventional or classic technology, to hybrid and OAT – Organic Acid Technology to fulfill most of OEMs requirements on coolants, including the latest specification “G13” from VW.